Style is something very personal and individualistic. 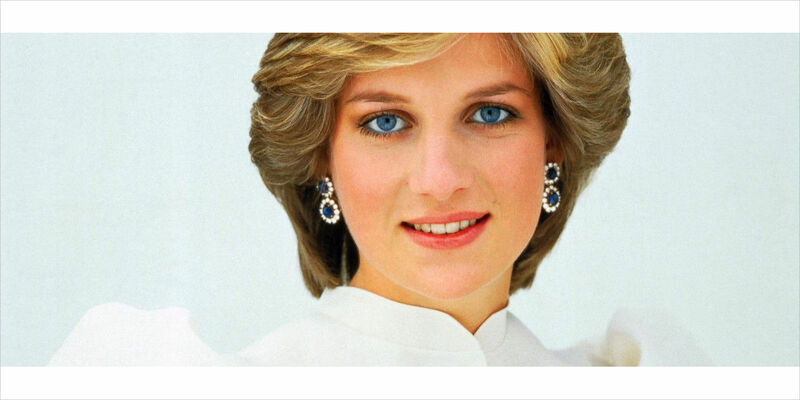 One royal style icon who always pops up in our minds, when we think of strong individual style statement, is Princess Diana. Her sense of style has been classic yet trendy, regal yet personalized and most importantly, timeless! Keeping the factor of timelessness in mind ASOS teamed up with London-based designer, Sharmadean Reid, of WAH Nails to bring out a Princess Diana collection. This is a tribute capsule collection that pays homage to one of the very popular and loved style icon of the 20th century. The collaboration has come up with 18 items that are inspired by Princess Diana’s most iconic outfits, remembered even today. And since Lady Diana was known as the people’s princess, the collection does not come in an exorbitant range. It is now available for sale and you can check out the images below to catch the glimpse of the collection. Doesn’t this outfit reminds you of something? Yes! 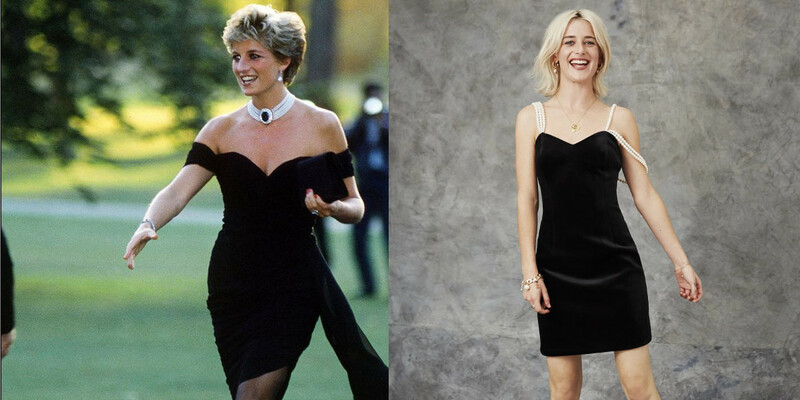 The icon LBD designed by Greek designer, Christina Stambolian, in 1994 for Princess Diana who wore it with a pearl choker necklace. It is clearly one of the most memorable outfits that Princess Diana wore. The collection also features some sporty outfits like a trendy take on Princess Diana’s style. These sweaters here are cotton made and would definitely keep you cozy while maintaining your cool quotient. Here is a modern take on royalty. Here is a blazer dress for any formal event. This dress is all about being chic and straightforward. There are variety of options that can be used to style this dress if required. When the breeze gets cold, you can layer this dress in style with a jacket from outside or a turtleneck from inside. 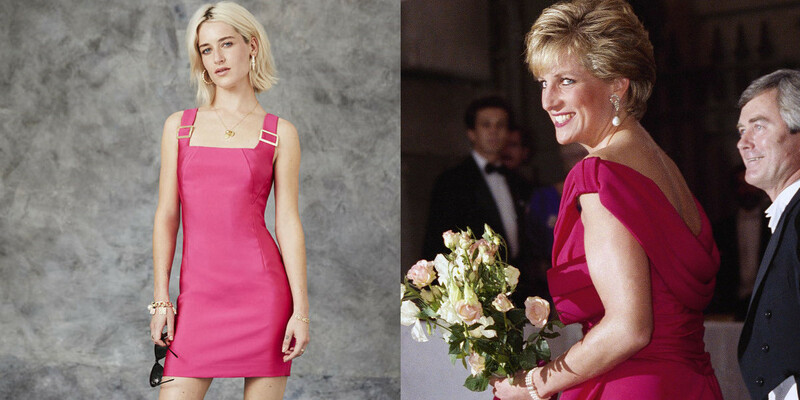 Princess Diana always managed to pull off the 90s cocktail dresses with confidence and style. The collection took inspiration from some of her popular cocktail dresses. Pink definitely was her color and was therefore included in the collection reminding us of her another iconic look. The collection would be incomplete without pearls and chokers. She loved them and flaunted them. The bow choker featured here reminds us of the twisty and innovative touch she always managed to give to her outfit, each time she made an appearance. The collection also has something for your iPhone 6. 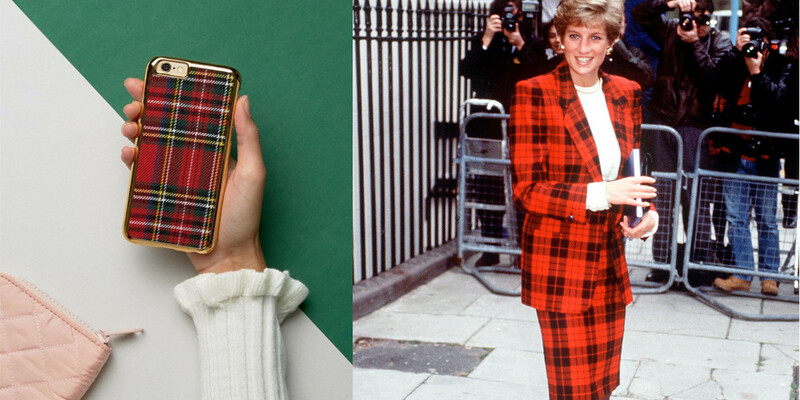 A Princess Diana inspired iPhone case. Who doesn’t remember this iconic red black checkered suit worn by the Princess? Well, anyone who doesn’t certainly should not be having this iPhone case. We loved the idea of transferring this memorable outfit into a phone case. Designer Reids was inspired to come up with this collection after moving from East to West London. The complete collection is available at us.asos.com as WAH LONDON X ASOS.